The library is a bright welcoming place for students and staff to use throughout the day. Our aim is to encourage independent learning and a lifelong love of reading. We have over 12,000 fiction and non-fiction books. Our fiction books are divided into two main areas, Teen Zone which is for key stage 3 and a Key Stage 4/5 section. The online library catalogue is networked throughout the school, enabling access to staff and students. The library subscribes to a number of online databases and journals which can be accessed via our VLE. We also subscribe to a range of national and local newspapers, academic journals and leisure magazines. The library supports all subjects across the curriculum and teachers can book the library for class use throughout the school day. 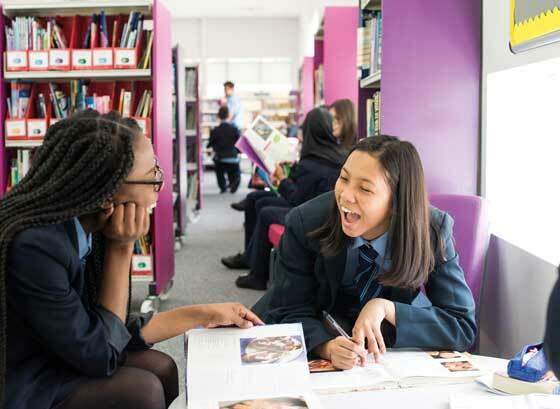 In year 7 students a have a series of lessons in the autumn term, aiming to give them the necessary skills to use the library for both academic and leisure purposes. Topics include research skills, how to use the subject index, the online library catalogue and the use of non-fiction books. Students also explore fiction genres and how to choose reading books which they will enjoy. Students are encouraged to use the library to obtain books for Reading at Nobel which takes place twice a week. Throughout the school year we hold events and activities to encourage reading for pleasure. We hold author talks, writing and poetry workshops. We have taken students to the cinema and to outside book related events. We also run book groups which take part in the North Hertfordshire Schools Book Award and National book awards such as the Carnegie Book Award. We also hold activities around World Book Day and other special events. We are open during break, lunch and after school for students to borrow books, read, research and complete pre and post lesson tasks. Save yourself money on education books and resources. Help Nobel at the same time! Click the logo below to access the website! You will get the same access to market-leading prices as schools do! After checkout, you will be asked to nominate Nobel. 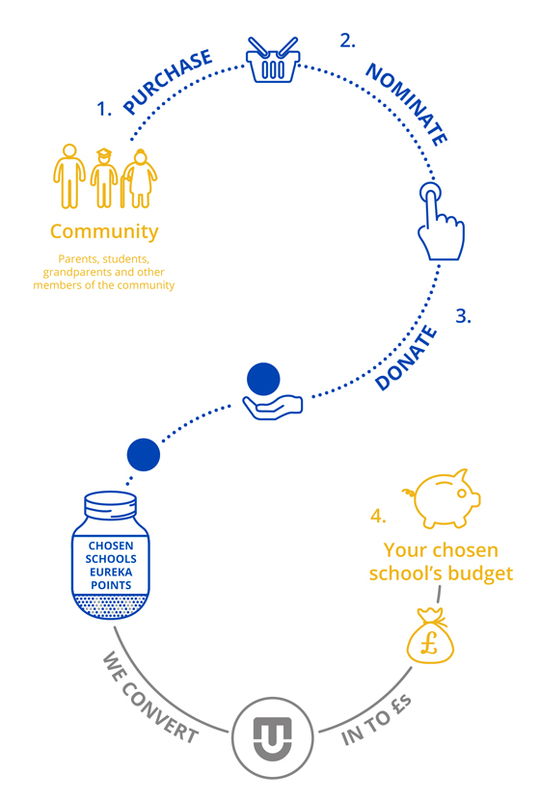 Education Umbrella will donate a point for every pound you spend. Nobel will receive all its points as a rebate termly to spend on any resource site wide.